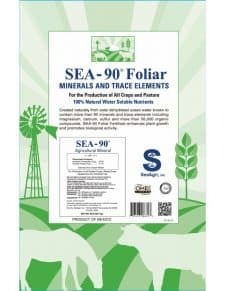 SEA-90 minerals and trace elements can be used alone and/or mixed with most water soluble fertilizers. 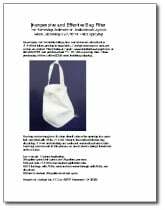 It can be added to any foliar spraying program as a mineral and trace element source. SEA-90 is a natural surfactant. 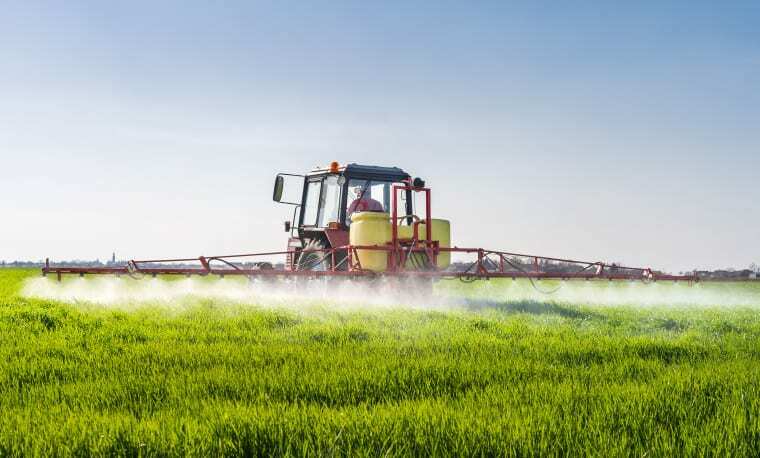 By adding it to your foliar spray, it will assist in spreading and absorption of the minerals and trace elements. To increase effectiveness, add fish emulsion as a nitrogen source, humate (per manufacturer recommendations), and one half pound cane sugar per acre. 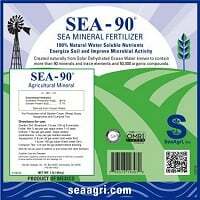 SEA-90 might contain small amounts of sediment. Therefore, prior to adding dissolved SEA-90 to spray tank, we suggest mixing desired amount with water to allow sediment to settle and filter if necessary. Mix 3 to 5 lbs SEA-90 per 10-20 gallons water until completely dissolved. Filter if necessary. Avoid overspraying at end of row as this may cause tip burn! Mix one teaspoon SEA-90 per gallon, and apply until runoff every 7-14 days. Apply 2.5 pounds dissolved in 20 gallons of water per acre every 7 days; 20 pounds per acre per season. 3.5 lbs per Acre. 6 times during growing season. Apply every 14 days. 21 lbs total per year. 6 lbs per acre. Add to current mix at time of planting. 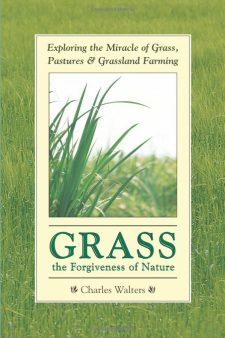 Continuous Pasture Grasses, Hay, Alfalfa, Etc. Apply 5 pounds dissolved in 20 gallons of water per acre at greening-up stage and after each cutting or rotation of cattle; 20 pounds per season. Read easy-to-follow directions. 2 lbs per Acre. 8 times during growing season. 16 lbs per acre per year. Follow these easy tips (PDF) when turning SEA-90 into solution for your foliar spray equipment.